What makes LGC the most Preferred Destination among students! The college has provided a spacious area for the canteen and cafeteria. These provide a variety of snacks/refreshments to visitors .These tend to be the most popular places on campus, not only for refreshments but also for student bonding, discussions and even work on assignments and projects. College canteen provides delicious and hygienic food at very affordable prices. Canteen is provided in the Campus where Students may relax and chat around in spacious, clean and comfortable environment. 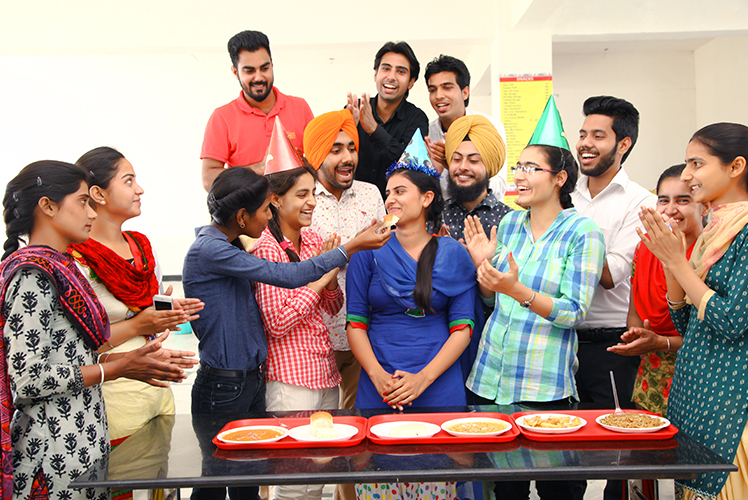 Students enjoy and gossip in their free time.